Come for a weekend to explore the Pallars from Casa Leonardo, our country house, and enjoy a unique experience of nature, winemaking and oenology, visiting our wineries. 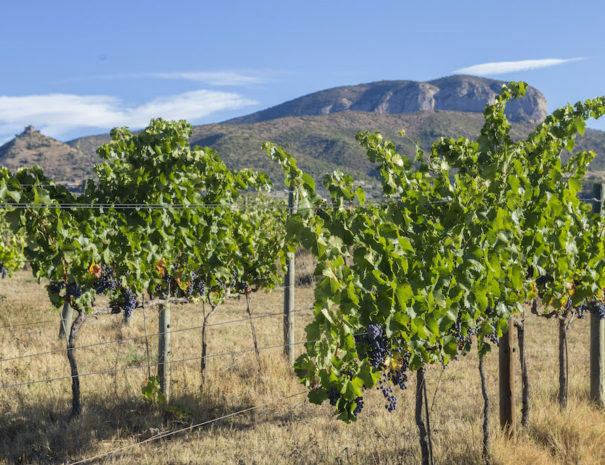 Wineries that produce a quality wine in beautiful natural and unique places of the Pallars. 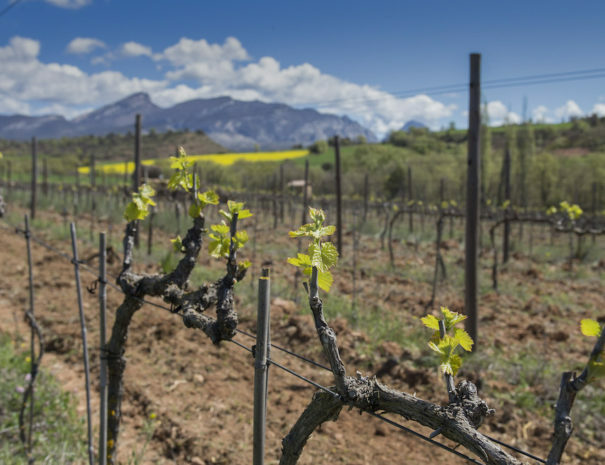 The Pallars region, halfway between the dry lands in Lleida and the snow at the ski pistes, has an ideal climate to grow vines and produce wine. 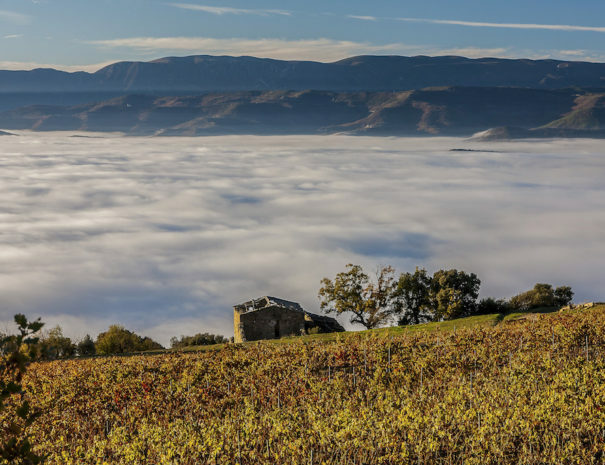 A Mediterranean climate with harsh temperature variations makes this area unique and gives personality to its wines, produced under the Costers del Segre DO. 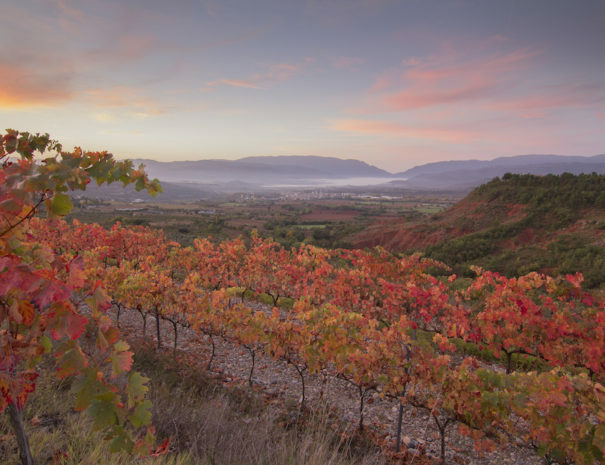 Our region, especially the lands located at the river basins, is one of the sub-areas (sub-area Pallars) of this DO and counts nowadays with various wineries. 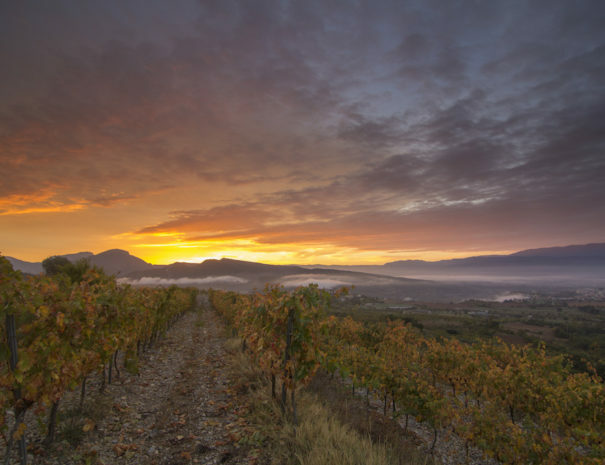 Pallars Jussà is full of artisanal wineries, in fact, the production of wines that began in the Roman period is experiencing its best thanks to the impetus of the local entrepreneurs who strive to get the best of the vineyards with the objective set in quality. One of the wineries of El Pallars that is gaining the greatest reputation worldwide is Castell d’Encús winery, located in a privileged and magical environment, at a height between 850 m and 1000 m, with wines of very different shades and nuances and with an aromatic complexity that makes them unique. Apart from getting to know the winery and vineyards, you will be surprised by the chapel and the grape fermentation mills that the hospital monks in the 12th century sculpted on the rock, which work by gravity and are used to ferment an important part of the production. Sauvella is a familiar cellar located in a medieval village in the Pyrenees. 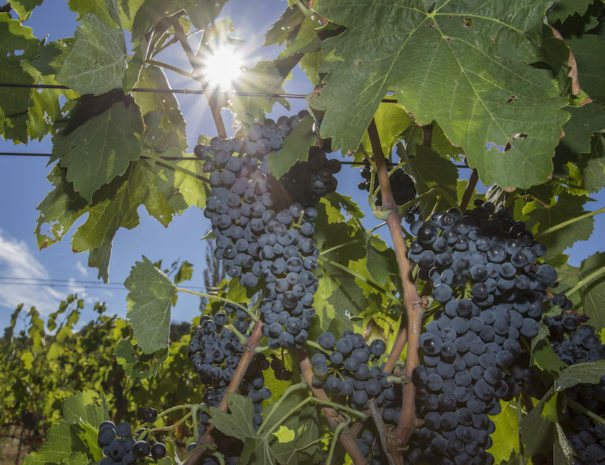 Their wines are made with the grapes that have been handpicked in their organic vineyards. Top quality wines characterized by their personality, harmony and surprising hints given by autochthonous varieties such as Brocada and Sumoll. Vila Corona Cellar is located in Vilamitjana (a village in Pallars Jussà, in the Catalan Pyrenees) since 1993. It is surrounded by a vineyard of 10 ha. 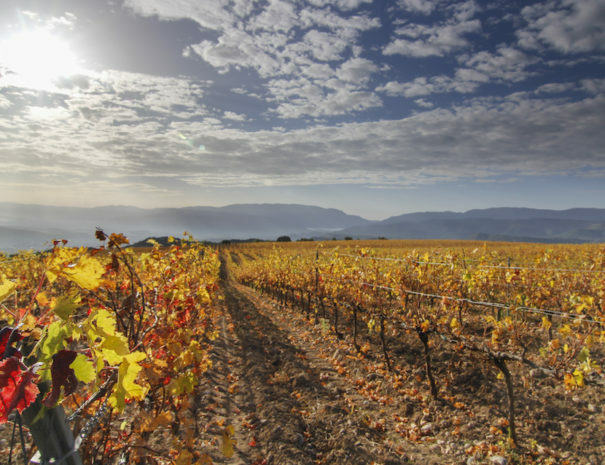 planted in 1989, with the varieties Riesling and Chardonnay, as white wine; and Tempranillo (also known as Ull de Llebre), Grenache, Morastell, Merlot and Cabernet Sauvignon , as red wine. El celler Mas García Muret is located in a unique privileged natural environment, Lliminana. It is a family winery with the commitment to create high quality wines with DO Costers del Segre. His philosophy is in quality, passion, details, sustainability and terroir: production of grapes, and exclusively for the elaboration of wine. We find Batlliu de Sort, they are located in an environment of great beauty, surrounded by forests of deciduous leaves on the hillside of the Noguera Pallaresa river in the zone of influence of National Park of Aigüestortes and the Lake of Sant Maurici. By an old mountain barn of the Batlliu of Sort. 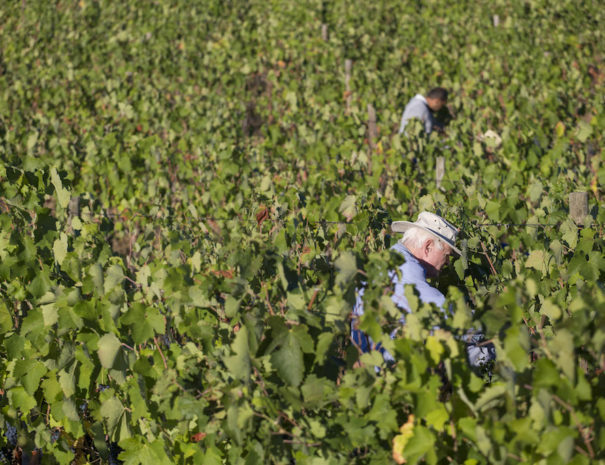 Their objective is to make wines which express the land; which help us interpret and value it. Celler Miquel Roca is located in the village of Sant Cristòfol de la Vall, in the Vall de Barcedana. The commitment to the quality of the final product is the basis of the way of working in this winery, which believes in minimal intervention both in the treatment of the vineyards and in the elaboration of the wine. Located in the old quarter of Figuerola d’Orcau, in a house dated from 1703, in Terrer de Pallars they are vinified, aged and bottled in the Conca de Tremp and the Conca de Orcau. Two wines that identify the territory with the utmost expression. Located in Fígols de Tremp, it is a family business that is dedicated to the cultivation of vineyards and to the elaboration of wine.The wines of El Vinyer try to convey both the culture and the local environment, from geology to speech they give their name. Fresh and aromatic are a clear reflection of the terrain and the climate of the Conca de Tremp. At Casa Leonardo you can enjoy these wines while on the table, and you can accompany them with other local craft products. If you want to know the wineries and their process of transformation, let us know and from our rural house we will provide you with a visit to the wineries of Pallars.